Made of genuine leather a highly elastic foam rubber. 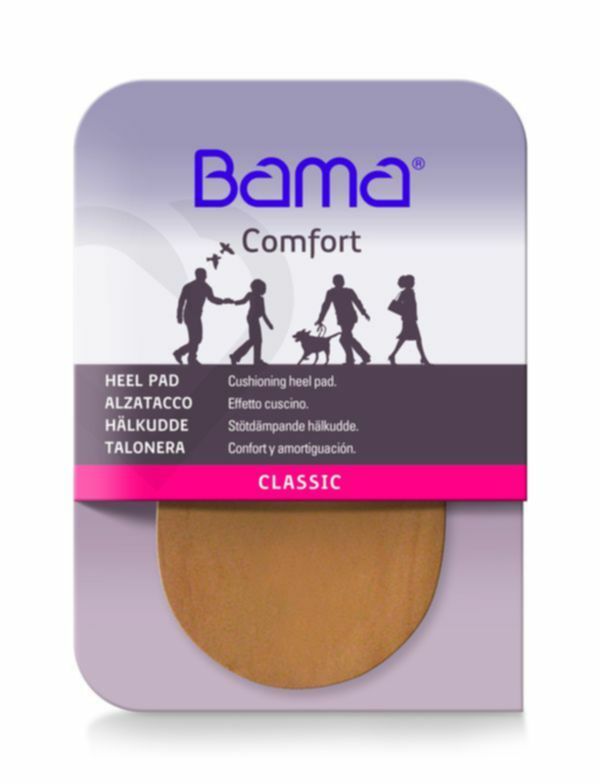 Heel Pad made of foam rubber and genuine leather. 1cm height.